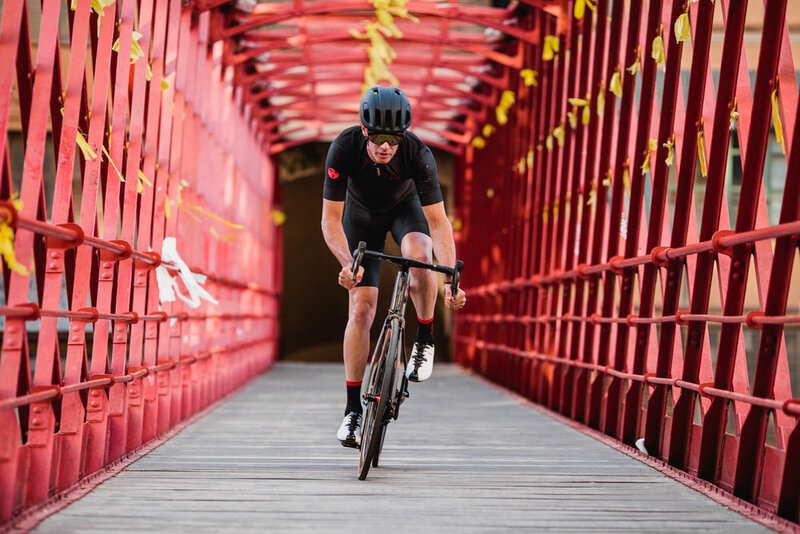 David Millar launched Chpt3 on the world as a kickback against the pro peloton. After retiring from an 18-year career during which he could only really be seen in team kit he not only wanted to ride in something that was happily logo-free, he wanted something that would be impossible to print logos on. The first Chpt3 collection came in at the very highest end of the cycling apparel market. This was Castelli with knobs on - well buttons actually - designed in cahoots with close friend, Saville Row tailor Timothy Everest, Chpt3's kit had bespoke design touches, including custom buttons and darting. This was more poseur than peloton - and achieved exactly the look Millar was hoping for. The purists couldn't see the point, and some even highlighted the loss of aero benefits to a jersey with buttons on the neck. Maybe they will be happier with the new Chpt3 Girona collection, the brand's idea of everyday training kit. They've used race-weight Castelli Maglia Rosa aero fabric, which is noticeably aero and moisture wicking and styled it up with some class touches unique to Chpt3. The Chpt3 Girona bibs are just as slick and have been fitted with Castelli's Kiss chamois. Chpt3 is calling this its "third tier", with the first being that dandy Origin kit, and the middle the One More Lap collection. The name Girona relates to the town that Millar and more than 100 professional riders have made their home. 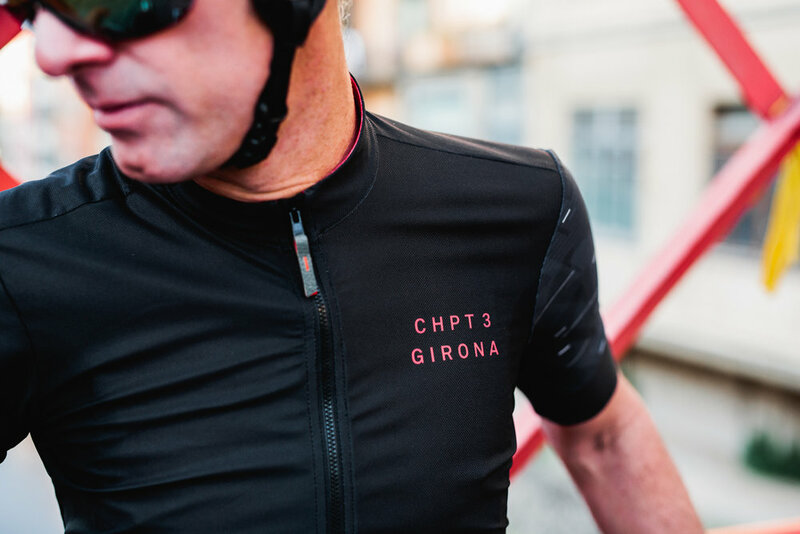 You can buy the Chpt3 Girona kit here. We'll review it when we get our hands on some.